All Drakes Branch homes currently listed for sale in Drakes Branch as of 04/24/2019 are shown below. You can change the search criteria at any time by pressing the 'Change Search' button below. If you have any questions or you would like more information about any Drakes Branch homes for sale or other Drakes Branch real estate, please contact us and one of our knowledgeable Drakes Branch REALTORS® would be pleased to assist you. "42 ACRES WITH MOBIL HOME AND OVERSIZED 2 CAR GARAGE, OFFERING LONG ROAD FRONTAGE ON 2 STATE MAINTAINED GRAVEL ROADS. 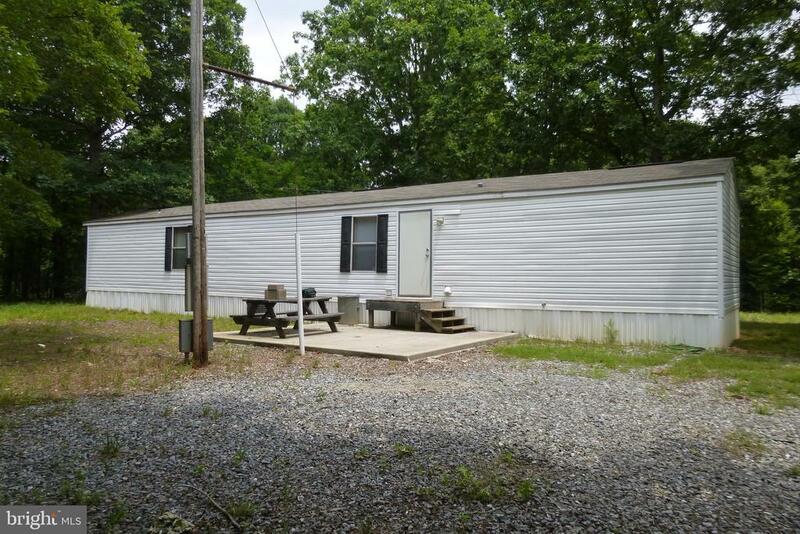 12 ACRES WITH MOBIL HOME & 30 ACRES IN PINE TREES, READY FOR HARVEST. CURRENT SURVEYS ON BOTH PARCELS. MOBIL HOME COMPLETE WITH APPLIANCES & FURNITURE. SHED WITH WATER & ELECTRIC. GREAT HUNTING, RECREATION OR RETIREMENT. WILDLIFE EVERYWHERE INCLUDING BEAR, DEER, TURKEY, COYOTES. 1 HOUR WEST OF RICHMOND."